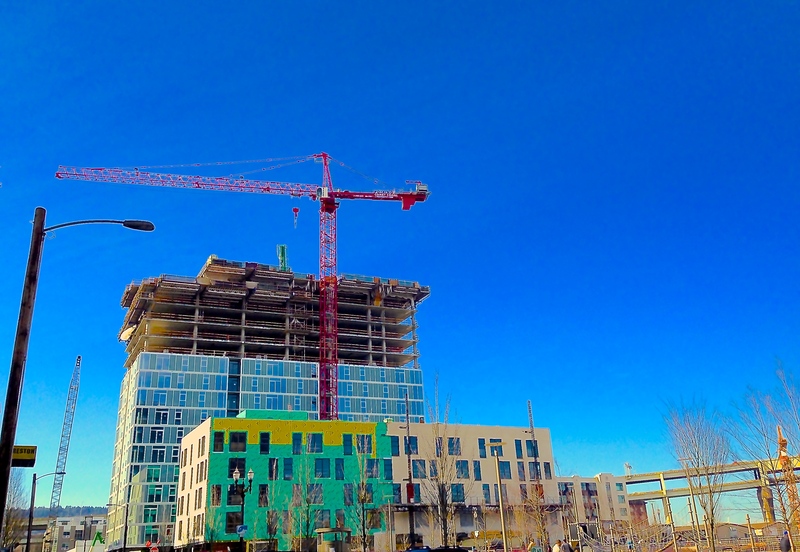 Portland is having a significant construction boom right now. Talking with a cab driver we realized the similarities with San Francisco in the new high-rise condos being built, rents rising, and new people (mostly SF folks) flooding in. The woman told us as she drove across the Steel bridge, “my friends who own homes are seeing their property taxes shoot up and there is no rent control so people are being displaced at an increasing rate”. It will be interesting to see how the Oregon city deals with this similar sounding phenomenon.